Ordering clothes online may seem super convenient, until you actually get them, and they don’t fit. Then you have to pack them back up and return them. What’s convenient about that? Nothing. And if you’re a guy with a difficult-to-fit body type, forget about ordering anything online, right? We’ve all had to schedule conference calls for multiple teams. And that almost always leads to email after email to coordinate schedules— just call it email tag. 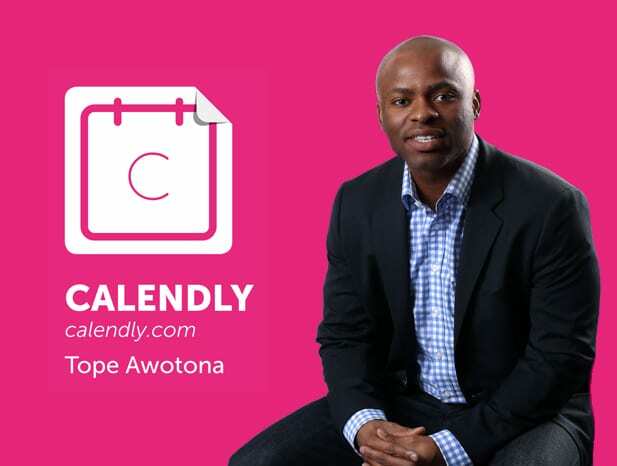 This was a frustration Calendly’s 34-year-old CEO Tope Awotona knew all too well while working in enterprise software sales. If you’ve worked a day in the service industry, you know how tough it can be, and not just for servers and cooks in a restaurant. Event planning is hard work, too, whether it’s a team dinner for 10 or a corporate event for 200. Imagine a digital time capsule that lets you send and receive texts, photos, videos and emails—in the future. 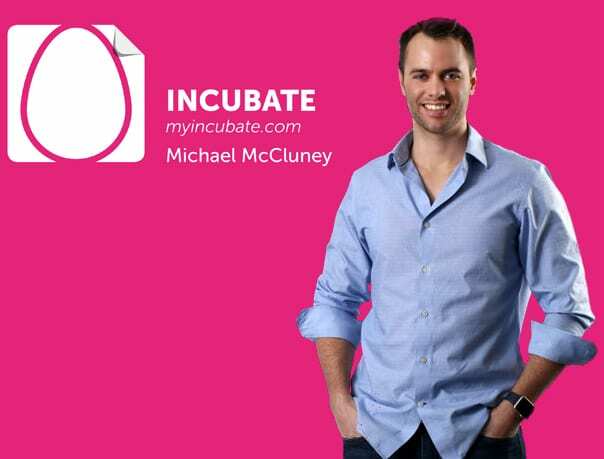 That’s Incubate: The Time Delay Messenger in a nutshell, and it all started when Founder and CEO Michael McCluney’s friend had triplets. 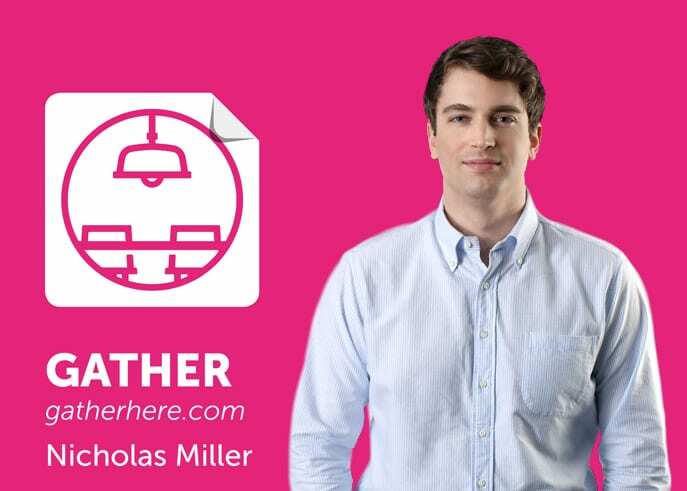 Six local startups could become the next darlings of the tech world. 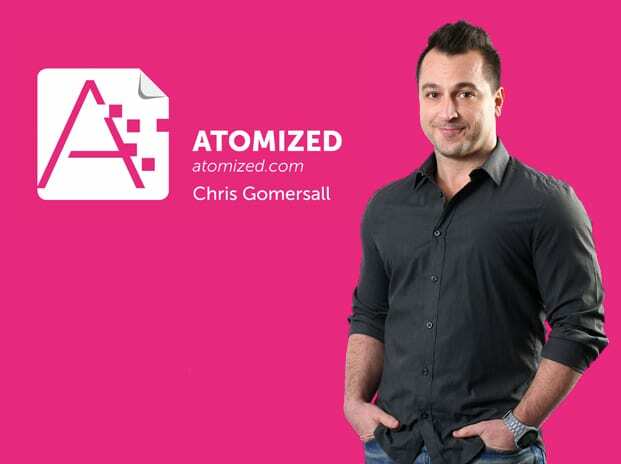 Atomized CEO Chris Gomersall is used to working with creatives. His resume includes some of the biggest brands in marketing and advertising. 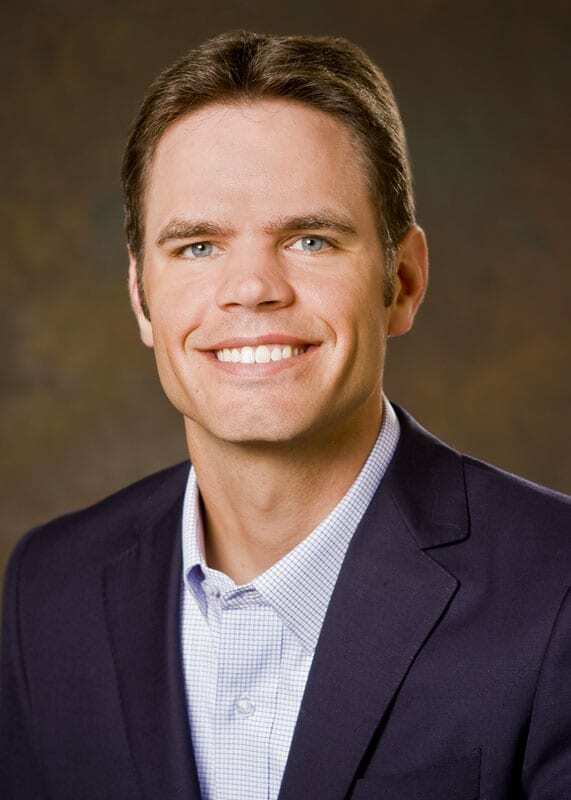 He was a creative strategist at both Instagram and Facebook, and during his tenure as executive vice president of creative at Atlanta-based Moxie, he worked with global companies such as Verizon, Coca-Cola, L’Oréal and Disney, among others. 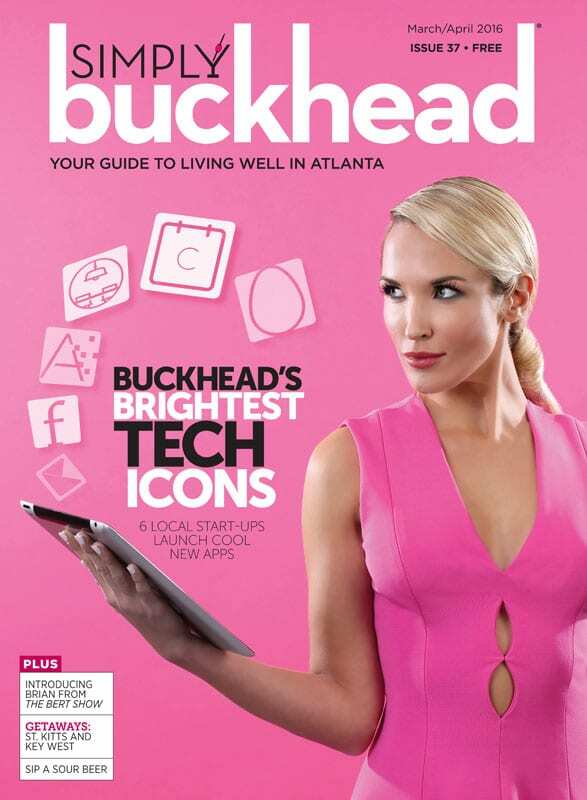 Simply Buckhead chats technology with Buckhead software entrepreneur David Cummings, the founder of the 103,000-squarefoot Atlanta Tech Village, the largest technology entrepreneur center in the Southeast.